Newly available from Sheetmetal Tooling Tech , the WTS AG-150 Wilson punch and die grinder is designed specifically for the resurfacing of punches and dies. 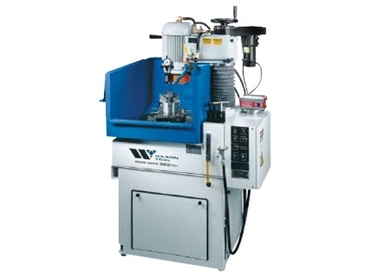 WTS AG-150 Wilson punch and die grinders will save organisations time, space; and money compared to existing sharpening methods thanks to is array of features. chatter is eliminated due to the heavy duty, rigid structure of the machine construction. WTS AG-150 punch and die grinders come with an additional spare CBN grinding wheel, a one year manufacturers warranty, and support from Wilson Tool representatives.